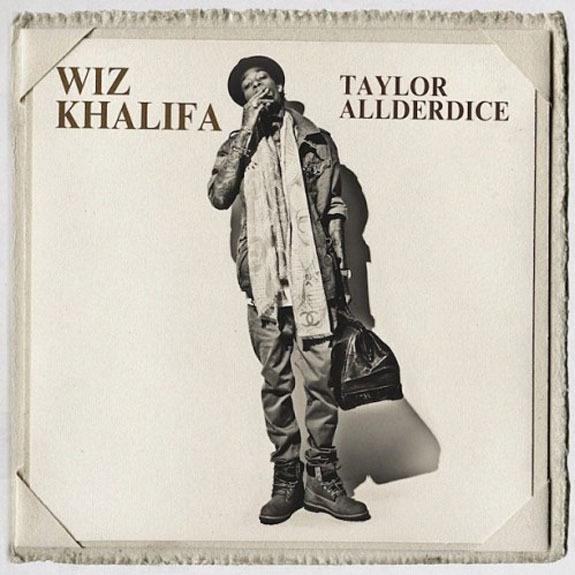 Comments Off on Wiz Khalifa recently dropped his newest mixtape Taylor Allderdice! Taylor Allderdice is the mixtape that will be the precursor for his newest album, “O.N.I.F.C” an acronym which stands for “Only N-Word In First Class”. Wiz said this to MTV’s Sway, on “Sway In The Morning”, “I was just talking about me being a young rich dude and being black,” Wiz added, about his experience in airports. “It looks crazy to them when I walk up to them and show them my ticket or I’m going in priority seating, They’re like ‘You’re sure? '” Stay tuned to SITR for more news on his upcoming album “O.N.I.F.C”! 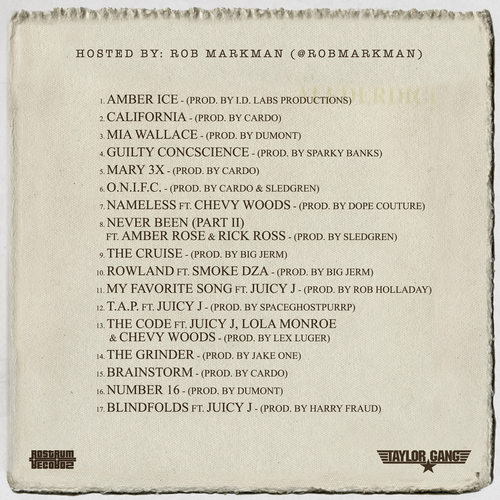 Free New Wiz Khalifa Mixtape "Cabin Fever 2"